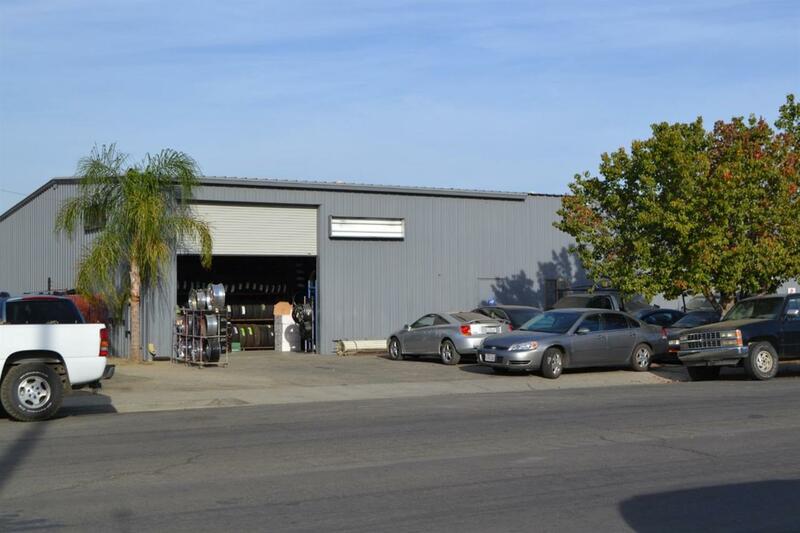 Great opportunity to purchase this HUGE shop. Set up your business on one side and rent out the other for extra income. You can't beat the safety of the location....right next door to the Highway Patrol! The building offers a waiting room, utility room, unisex bathroom, (4) roll up doors and is completely fenced. All equipment is excluded from the sale. Zoned Commercial. Buyer to verify with the City of Coalinga the zoning use details.